The Elkins/Randolph County YMCA, located in the heart of Elkins, West Virginia, opened in 1908. 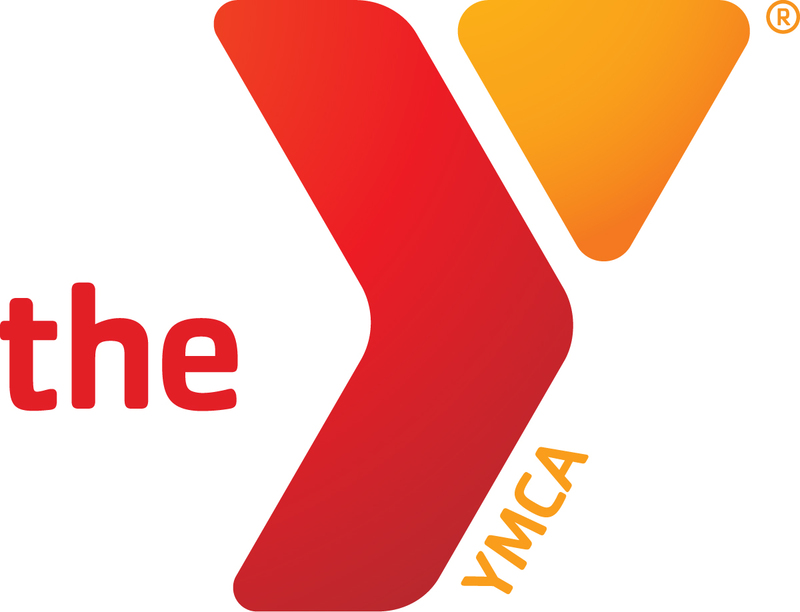 Our vision is to be one of the best small-town YMCAs in the country. We achieve this by offering affordable and high-quality programs to families in our community; by creating a fun and safe place for our area youth to engage in healthy activities; and by acting in a fiscally responsible manner that secures the future of the Elkins/Randolph County YMCA for generations to come. Together, the nation's more than 2,500 YMCAs are the largest not-for-profit service organization in America. We strive to meet the health and social needs of 18.9 million men, women and children in 10,000 communities in the United States. YMCAs are for people of all faiths, races, abilities, ages and incomes. The Y is a nonprofit like no other. That’s because we have the presence and partnerships to not just promise, but deliver, positive change. The Y is community centered. For over 100 years, we’ve been listening and responding to our community.